The highly fragant leaves of Lemon balm (Melissa officinalis), a member of the mint family, have long been thought to promote a sense of calm and relaxation* and are commonly combined in herbal formulations with Valerian root. 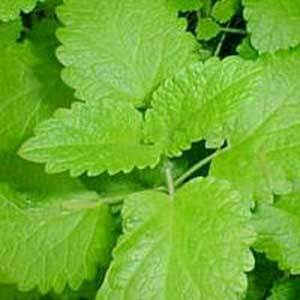 We offer this Lemon balm from a small farm. THIS IS NOT BEE BALM! You truly get what you pay for. We believe you will not find higher quality Lemon balm anywhere.